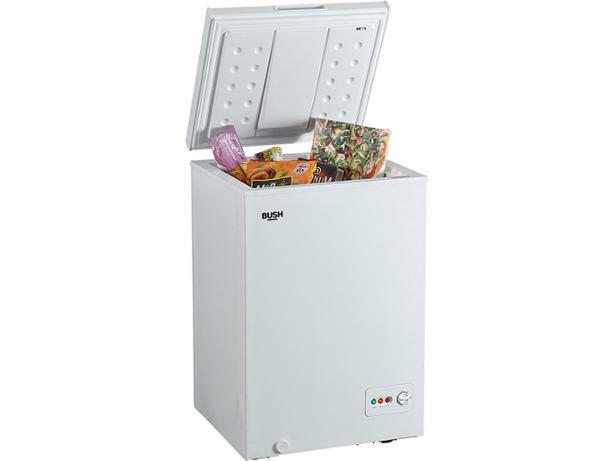 Bush BCF99L freezer review - Which? The Bush BCF99L is a cheap and cheerful compact chest freezer that's exclusive to Argos. 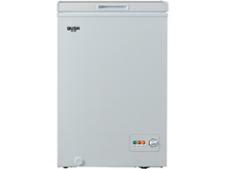 It could be a perfect addition to your utility room - provided it can freeze quickly without driving up your energy bills. Read our full review for our verdict on this cheap chest freezer.